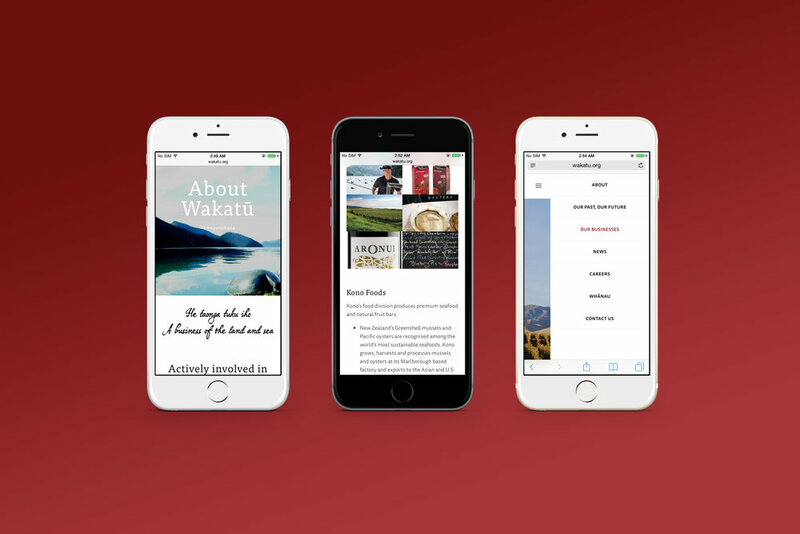 Wakatū has approximately 4,000 shareholders who descend from the original Māori land owners of the Nelson, Tasman and Golden Bay Regions – Te Tau Ihu. 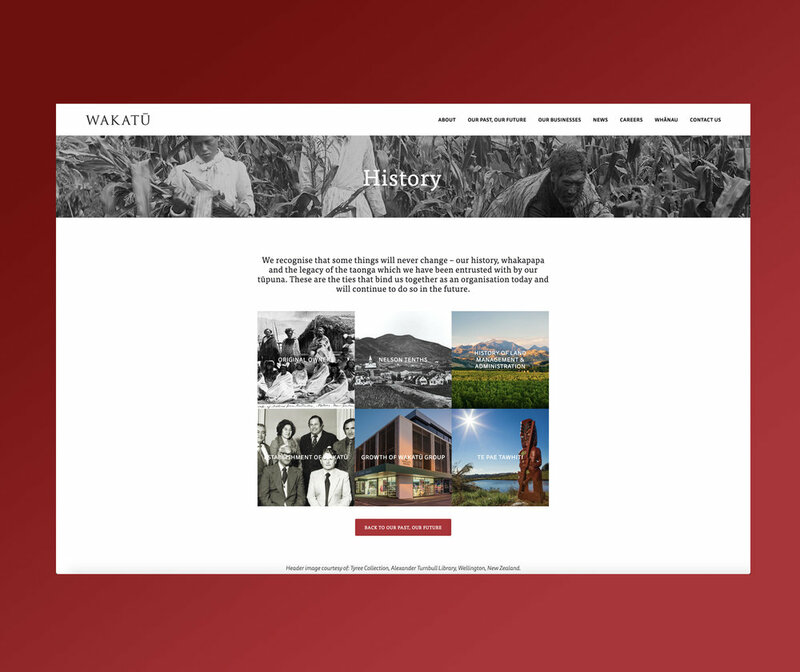 We've been working closely with the iwi to help it translate it’s vision, messages and stories to a new website, which launched on Friday. Built on Squarespace this site has benefited from a considerable amount of coding/customisation that really helps make it unique and engaging.